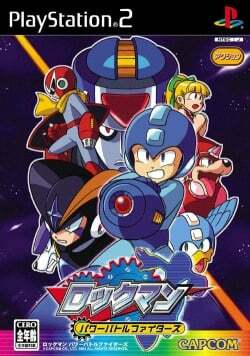 Game description: Rockman Power Battle Fighters is a collection of two classic Rockman arcade games -- Rockman Power Battle and Rockman 2: The Power Fighters. Both games feature a Versus Mode for two players, as well as unlockable modes obtained after you clear the games. This page was last edited on 22 April 2017, at 18:57.